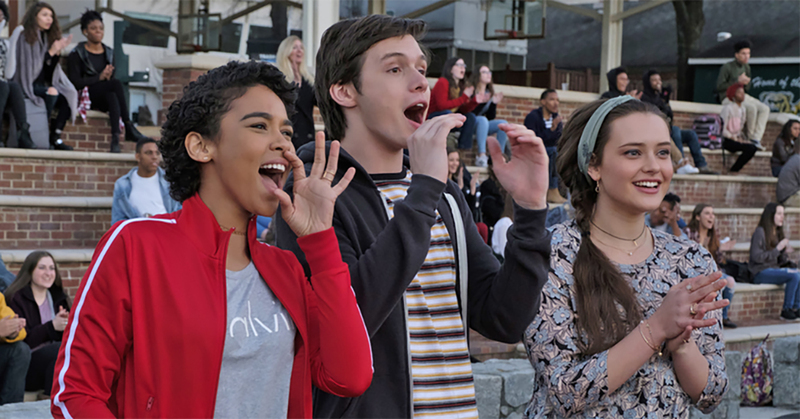 The upcoming streaming service, Disney+, has ordered a straight to series spin-off show set in the world of Love, Simon. 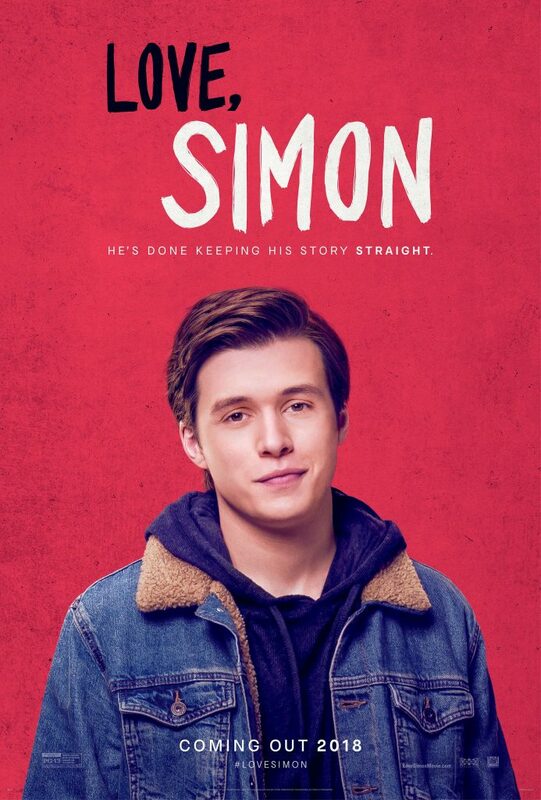 Love, Simon was adapted into a movie by Fox 2000, and is based off Becky Albertalli’s debut novel Simon vs. the Homo Sapiens Agenda. Greg Berlanti directed the popular film, but will not be involved with the new series in the works. 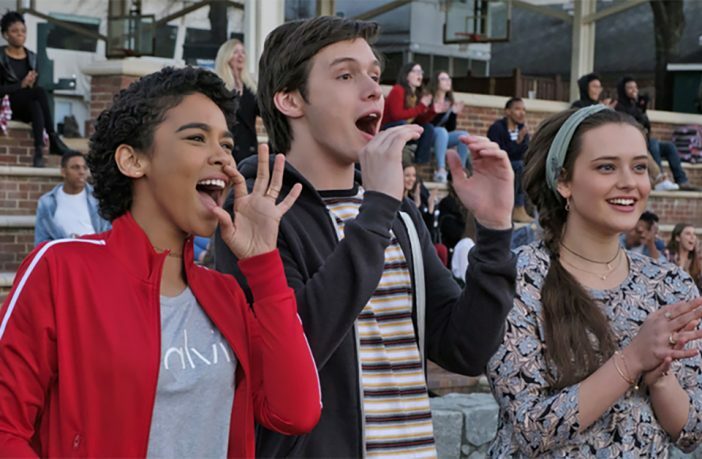 Elizabeth Berger and Isaac Aptaker who penned Love, Simon will return as showrunners for the series and will feature a new cast. This decision comes in the wake of Disney acquiring Fox in a multibillion dollar deal.